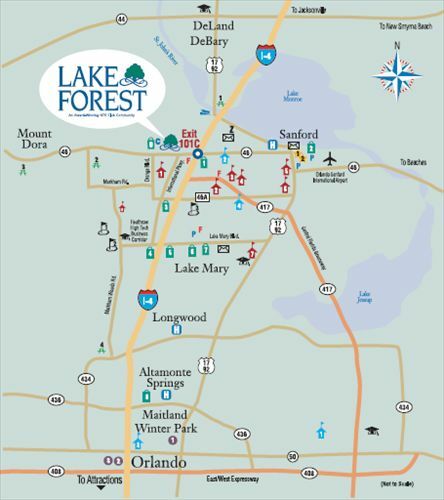 Lake Forest is located on SR 46 in Seminole County, just 1 mile west of I-4, exit 101C. It is within minutes of great shopping and services at the Sanford / Seminole Mall, Seminole Town Center and Colonial Town Center in Lake Mary, FL. 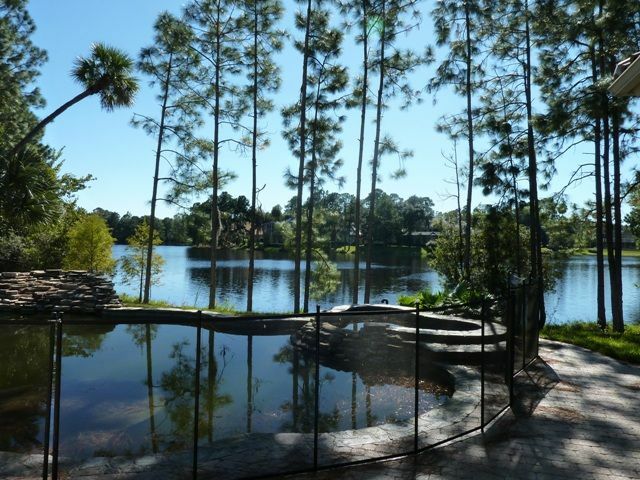 Lake Forest stands out as one of Central Florida’s most distinctive communities with a beautiful lake and nature setting, 24-hour guarded and gated entrance welcomes Lake Forest residents home to 538 acres of natural waterscape beauty, privacy, and recreation. The topography is a setting of pine, oaks, thick woods and an inspiring 55-acre lake winding throughout the community that provides breathtaking views and magnificent home sites making for an luxury neighborhood. 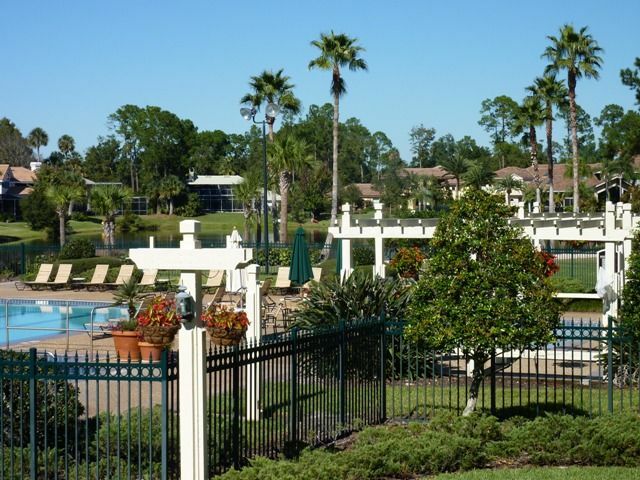 Lake Forest is one of Sanford Florida’s most desirable gated communities. Form the moment you first enter the guarded entrance at Lake Forest you will be amazed at the landscape and topography. Lake Forest Home prices start in the $300,000 and go into the Millions. Lake Forest has earned the distinction of a Grand Aurora Award for “The Best Community in the Southeastern United States and has received the Parade of Homes’ Grand Award for the “Best Community in Central Florida”; in addition to garnering numerous design and architectural awards for its outstanding custom luxury homes. Below you can take a closer look at Lake Forest amenities. From the Jr. Olympic size pool, the lavish clubhouse which features conference rooms and a state of the art fitness center to the outdoor basketball soft courts along with competition tennis courts. There is even a kiddie pool and playground for the children. Residents of Lake Forest enjoy canoeing and sailing on the 55-acre lake that winds throughout the community and provides breathtaking views. If you enjoy fishing, the lake at Lake Forest is habitat for a variety of fish including bass, catfish, bluegill, crappies, sunfish, and shiners. Lake Forest residents have organized a variety of social activities for adults and children. Cooking skills are learned and shared by the Gourmet Club and residents also gather for neighborhood socials. For the kids, there is Tai Kwon Do and other activities. Lake Forest avid readers share their interpretations in the Book Club, Lake Forest residents share their faiths in the Bible Study Group and the Helping Hands Committee reaches out to our neighbors in need. Lake Forest also offers afternoon and evening bridge games and the ever lively and popular Bunco. The Lake Forest Clubhouse is a private, lakefront facility with nearly 10,000 sq ft. or recreation The Clubhouse offers a stunning view of the lake from the great room and dance floor, plus a full kitchen and wet bar. With a large outdoor balcony also overlooking the lake and the pools, it is an excellent location for your next party or event. 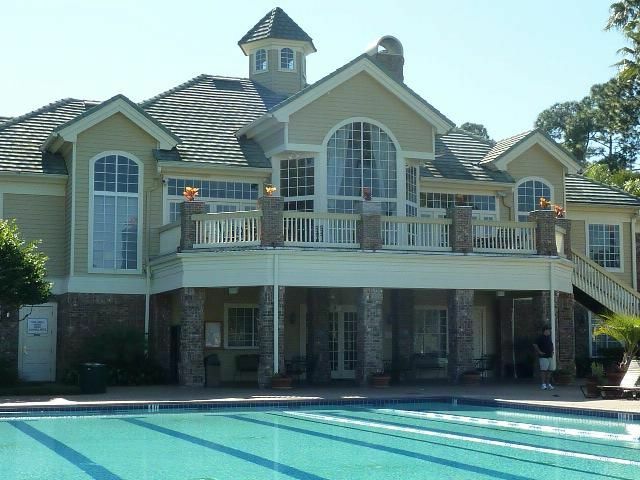 Residents of Lake Forest can enjoy sunbathing and swimming in the beautiful lakeside pool area. After you’ve practiced your back stroke in the junior Olympic pool, you can relax in a wonderful outdoor heated spa. Lake Forest youngest residents have not been left out. A kiddie pool is also available for babies and toddlers. For your convenience, showers and locker rooms are included in the amenities offered at the Clubhouse. 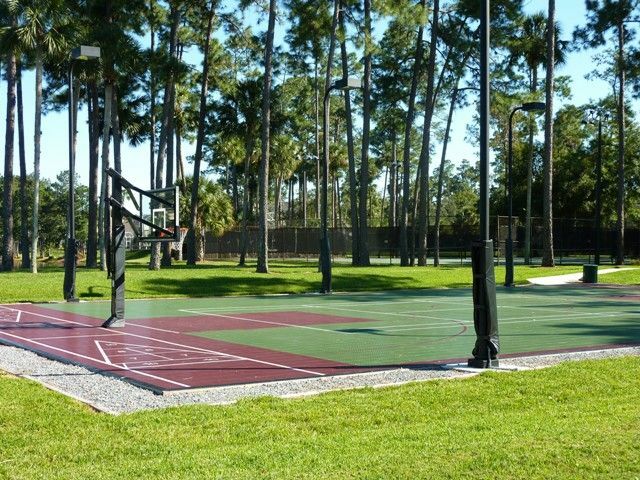 Lake Forest offers Soft Court Basketball and competion tennis courts where enthusiasts really appreciate the six lighted courts allowing for play day and night. A tennis pro is available for private lessons. 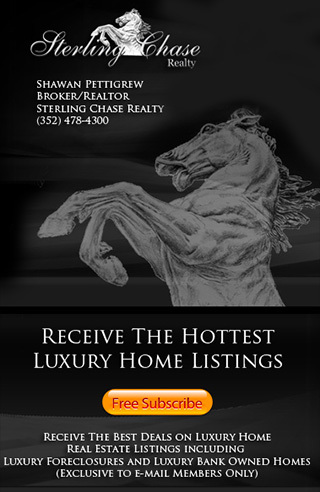 Lake Forest Sanford, Fl home owners association fees are $2,200 paid quarterly. Here you can view the complete Homeowners Covenents and Restrictions also refered to as the bylaws.